JRMC | Who are we? 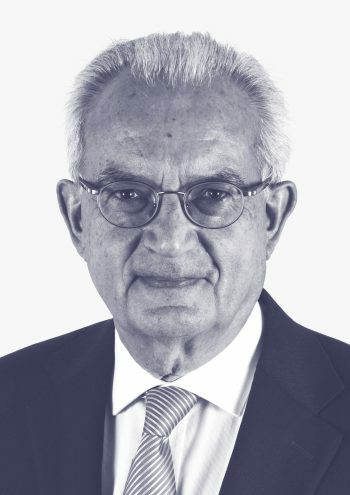 PhD in Science, Jacques Renaud started his recruitment business under the name JRMC in 1997 after a 20-year career in the IT sector with responsibilities in business management for major international companies. In 2002 he and his partner Christophe Andreae formed the entity JRMC & Associés. He is particularly active in the recruitment of executives for the major players in the sector. He works in French, English and German. 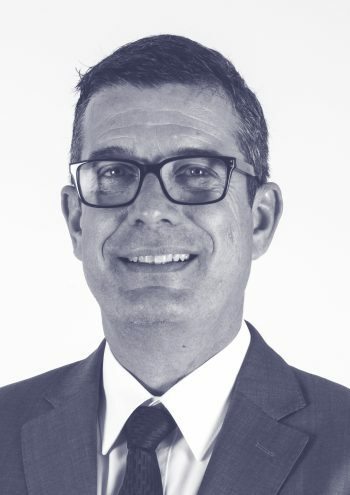 With a double degree in engineering and economics (HEC), Christophe Andreae acquired his professional and management experience in the IT world, in industry as well as in several global recruitment companies. He is also active in boards of direction and foundations. He is also very involved in the life of Lausanne, with a special emphasis on Ouchy. He works in French, English and German. Joined JRMC as Senior Consultant in 2015. He acquired his experience in human resources in France, the United States and Switzerland. 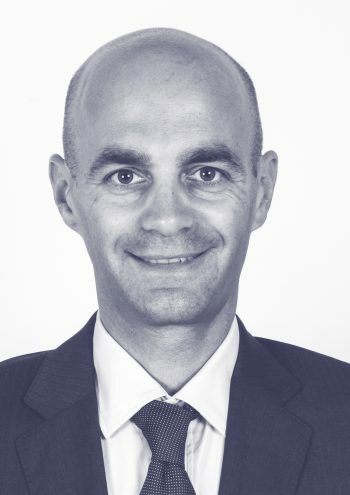 A graduate of a French business school, Stéphane is active in Switzerland since 2004, where he developed his career in the roles of Talent Acquisition Manager and HR Business Partner. He is also active in training activities for HR professionals and coaching. He works in French, English and Italian. 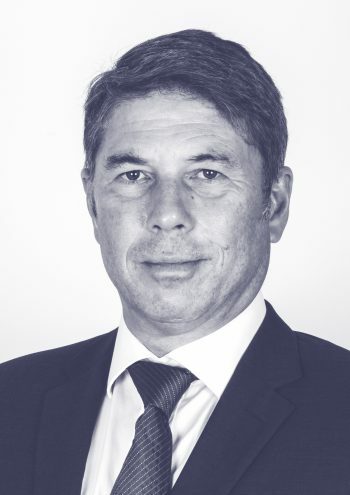 After a degree in economics with a minor in law, Mathias spent more than 20 years in accounting, financial controlling and finance for various international groups in Switzerland and abroad. Building on his experience in the administrative and financial management of companies, Mathias joined JRMC & Associés as a senior consultant in 2016. He works in French, English and German.